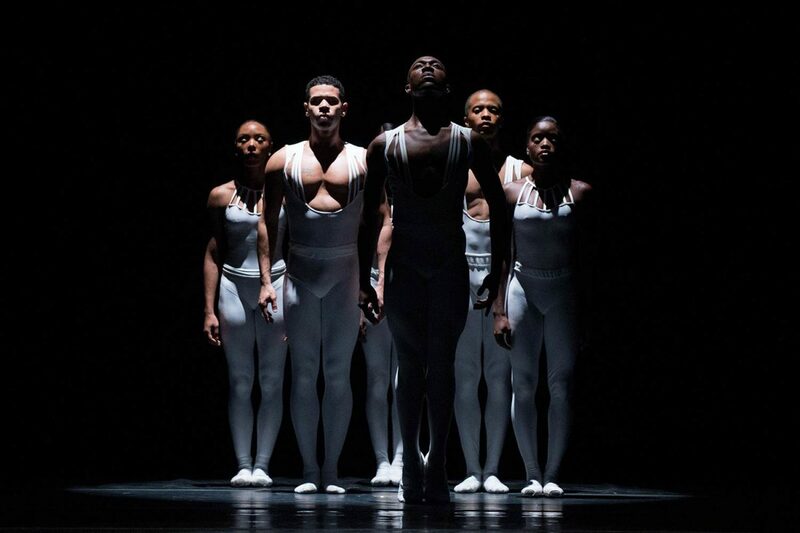 In its 50th year, Dance Theatre of Harlem has a long history of redefining the look and feel of classical ballet. Artistic Director Virginia Johnson brings together three generations of DTH dance artists for a conversation on the impact of the company and school on the Harlem community and the field at large. The presentation includes brief current and past repertory excerpts and video.